GNU Bayonne, the telecommunications application server of the GNU project, offers free, scalable, media independent software environment for development and deployment of telephony solutions for use with current and next generation telephone networks. The NexPath NTS Communications Server is a network based, client-server telephony appliance. 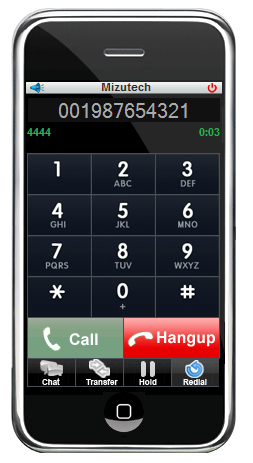 It combines a switching system (PBX type functions), a voice-mail system, an auto-attendant, a small business ACD, and complete network based computer telephony into one package. All Nexpath applications run on Windows 9X and on Windows NT4/2000/XP platforms. You can use Windows clients and the LAN to place calls, listen to voice mail, and to access those hard to remember functions such as conferencing and consultation transfer.